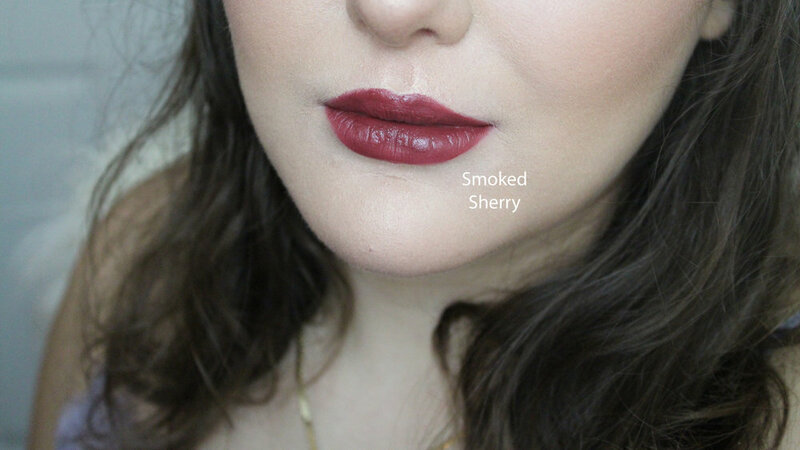 Fall is in the air and I couldn’t resist talking about these plumping lipsticks in sweater weather shades. 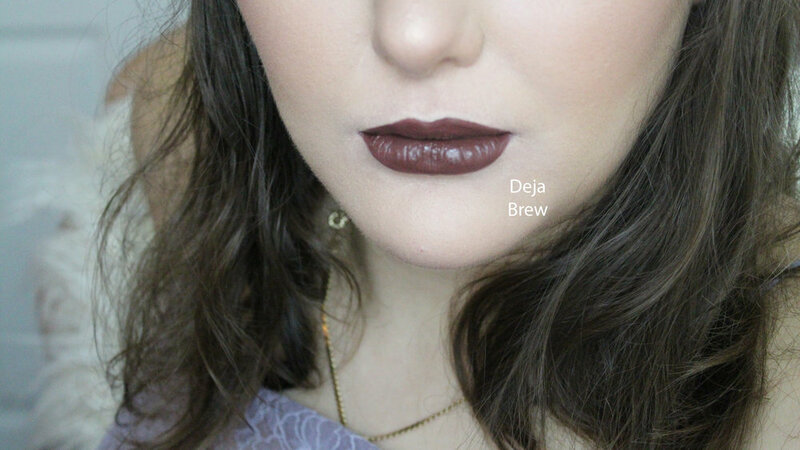 These semi-matte liquid lipsticks retail for around $25 USD on the brand website. 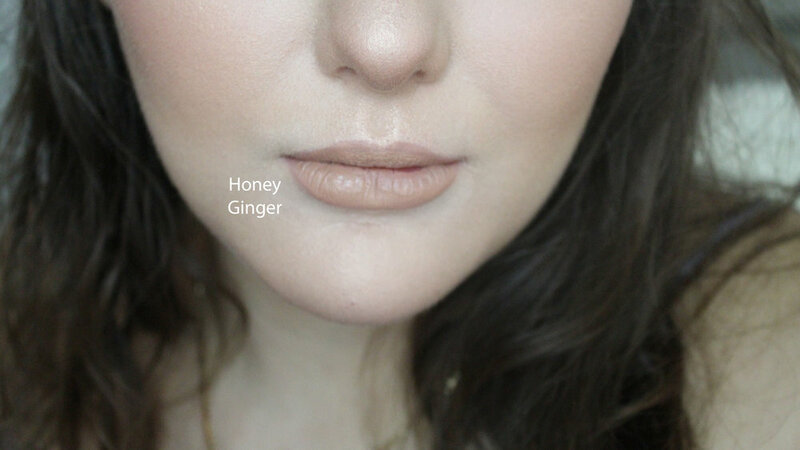 I have to admit, these lippies have one of the most unique formulas I’ve ever tried. The best way I can describe the feeling is that it’s like putting a full coverage foundation on your lips… and not in a bad way! They’re creamy and have a nice slip to them that doesn’t feel as though it might migrate across your face. However, HUGE disclaimer - if you don’t like plumping products due to the tingle, this is not for you. They have the tell-tale plump burn that I personally enjoy but may not be comfortable for everyone. Happy Hump Day! : Testing Full Face Wet N' Wild Cushion Products? !